Travel management software specialists Multicom has announced the addition of eleven new airlines to its market leading online booking engine FindandBook designed to boost Far East sales. The addition of carriers such as Firefly, WOW air, Lion Air and Eastern Airways will help increase business for Multicom with new clients in the region, particularly in the growing Chinese market. Multicom Chief Executive John Howell said: “Our expansion into the Far East and with the demand in China especially strong. These additions ensure that we can offer a wider choice of carriers to service those markets. “The integration of these 11 new airlines to FindandBook will address that and has already ensured we can deliver for at least two new customers in the region. Multicom expect to announce further plans and development for their travel booking software for 2016 in the coming weeks in the build up to the Travel Technology Europe show in February and ITB Berlin in March. 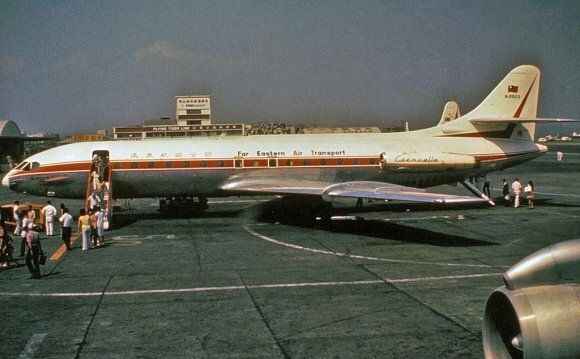 Trans World Express (TWE) was the fully owned and certificated, regional carrier for Trans World Airlines and an airline trademark name for TWA's corporation.